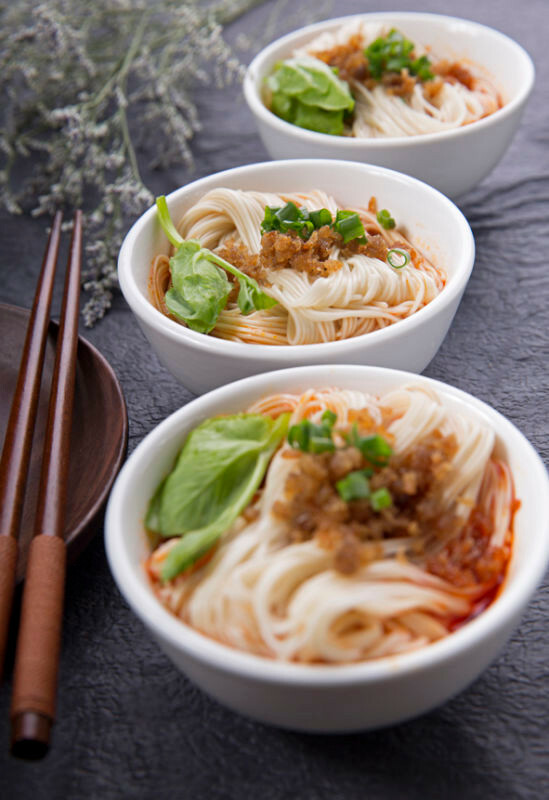 Chef Zhang XiaoZhong is an awardwinning chef, specialising in Sichuan cuisine. 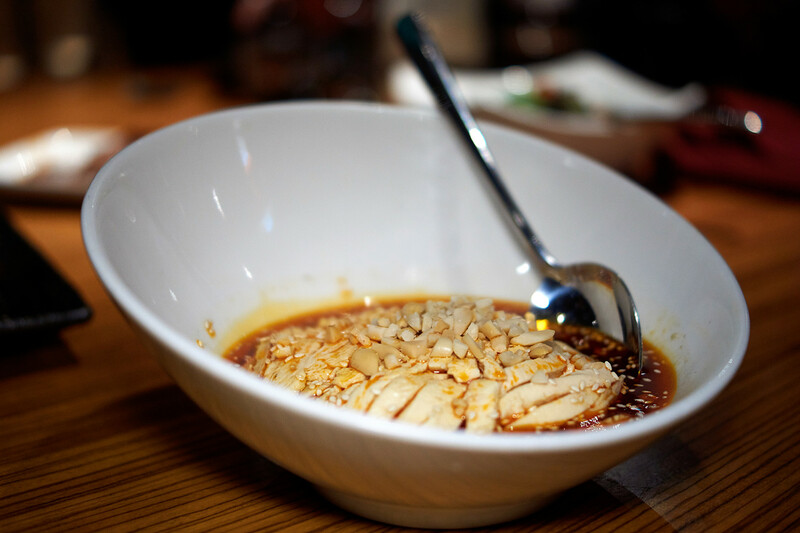 Born and raised in Chengdu, China, the home of Sichuan cuisine, Chef Zhang is a third-generation chef. 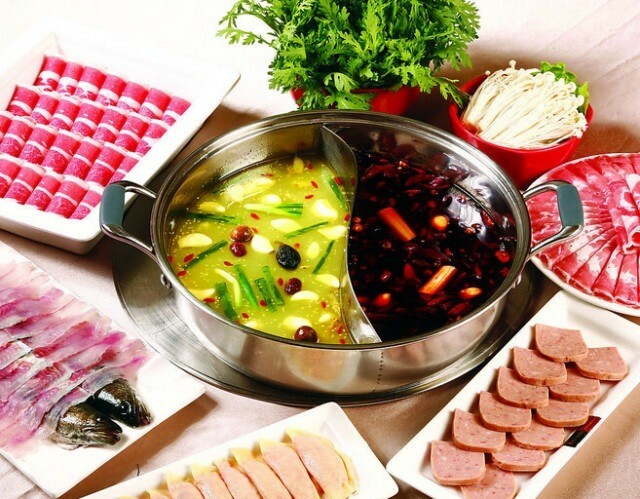 He cultivated his passion for the art of Sichuan food as a child, being trained by his uncle and grandfather, the latter of whom was the personal chef for the late Premier of the People’s Republic of China, Deng Xiaoping (邓小平). 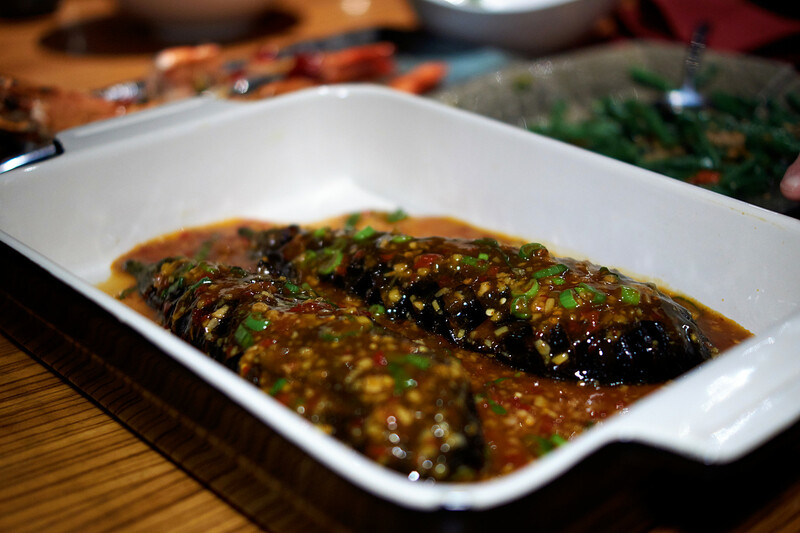 Chef Zhang grew up surrounded by authentic Sichuan food in the tradition carried on by his uncle and his grandfather for over fifty years. 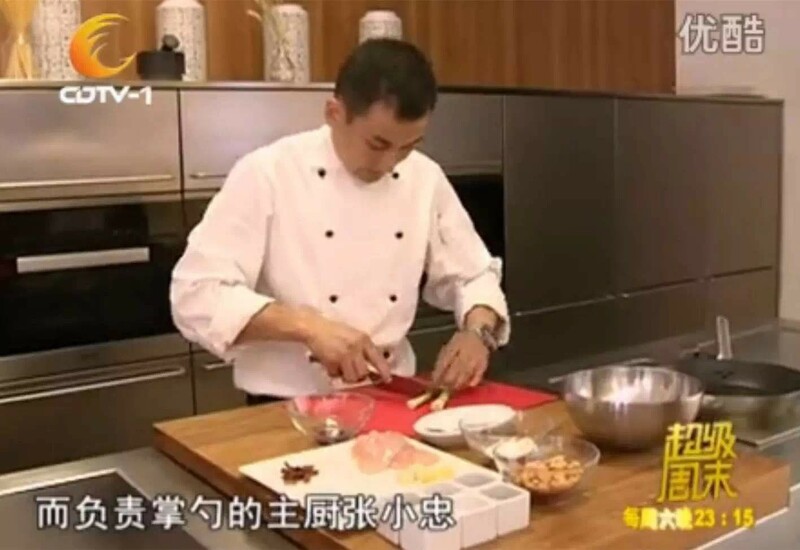 At the age of 16, Chef Zhang completed his formative training at the famous Hibiscus Restaurant in Chengdu and worked as a head chef in various establishments in Beijing and Shanghai before coming to London. 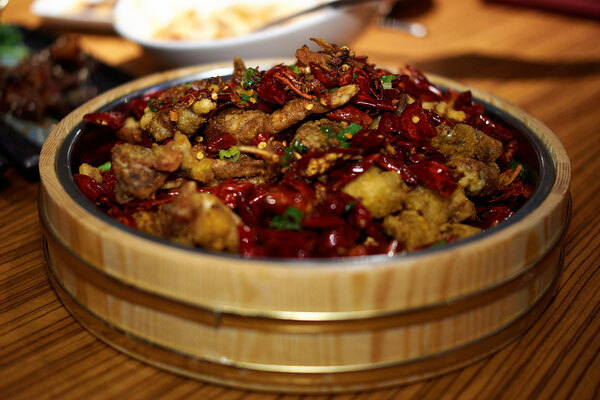 In 2005, he was appointed as the head chef of BarShu Restaurant in London where he found himself challenged to create an exciting and enticing Sichuanese menu. 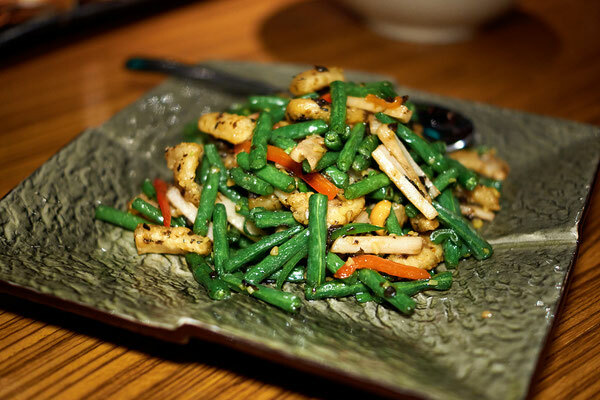 Chef Zhang quickly became popular for his irresistible dishes, characterised by the delicate and indulgent flavours. 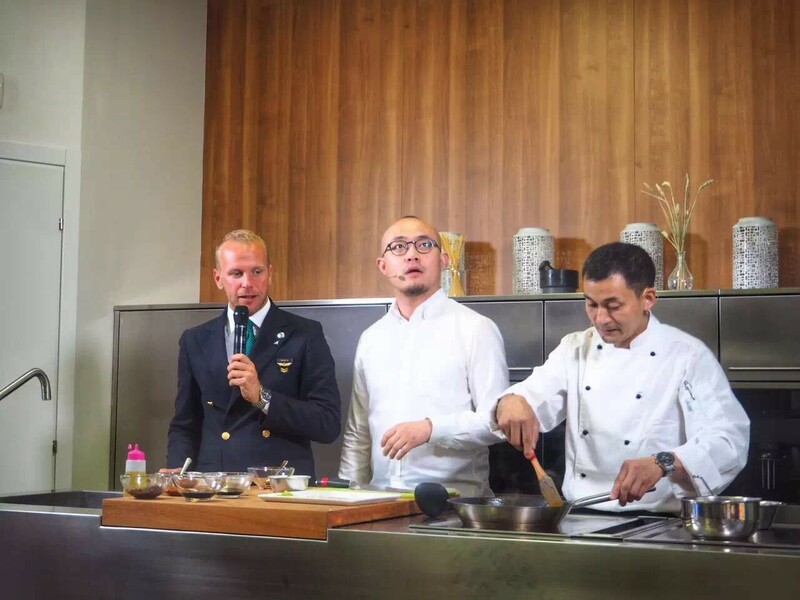 In 2008, Chef Zhang participated in the 5th International Competition of Eat East Food in Beijing, where he was awarded the Gold title. Chef Zhang was acknowledged for his outstanding achievements by being chosen to represent the UK as a guest chef to showcase the gold standard of Sichuan cuisine at the 2011 Worlds of Flavour, organised by the Culinary Institute of America in California, USA.In the same year, he was invited by Fuchsia Dunlop to help prepare her cooking book, ‘Every Grain of Rice: Simple Chinese Home Cooking’, which was published in 2012. Chef Zhang was later also appointed as the head chef of HuTong in The Shard. 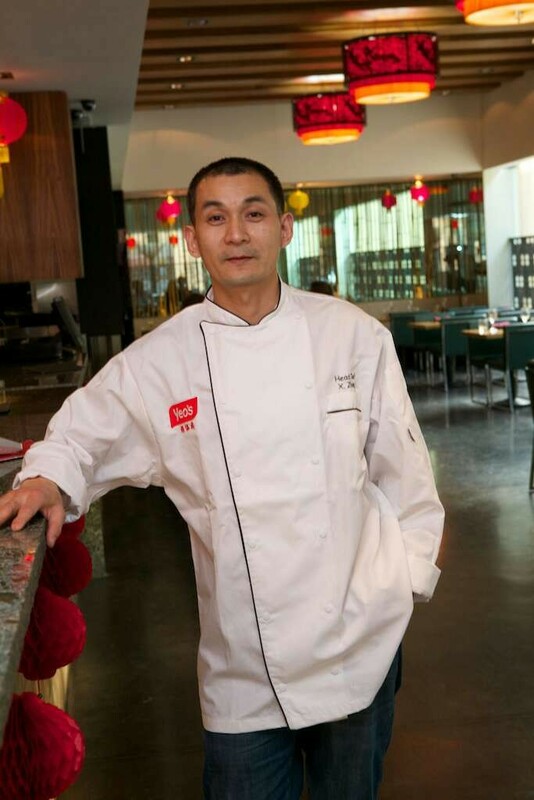 Finally, Chef Zhang has decided to bring his passion and expertise to Tian Fu, Taste of Sichaun, to begin a new chapter in his illustrious career. We welcome you to explore and delight in Chef Zhang’s authentic menu reminiscent of his grandfather’s cooking.